on the third Monday in May and June. The Lodge Tyles at 4.15pm. 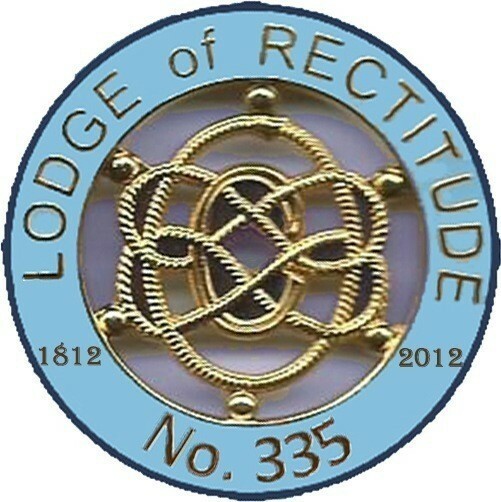 The Lodge of Rectitude is the oldest Lodge in the Province. Although it has changed its meeting place several times it continues to meet in Corsham. Minutes of the Lodge dated 1817 show that it held a meeting at the King's Arms, Melksham, probably under a dispensation. It was reported that permission was being awaited from Grand Lodge for the Lodge to resume its Masonic duties, there having been some irregularity in the proceeding of the Lodge at Westbury as suggested by the wording in the minutes which read "in consequence of some irregularity in the proceedings of the lodge at Westbury". It seems that Brethren at Melksham, being desirous of taking over the Warrant of Rectitude, paid out money for the Warrant, furniture and jewels but received neither the Warrant or other items. A Bro Thomas B Smith of the Tax Office. Melksham, was hard at work trying to sort things out, with the help of Grand Lodge. He indicated that some brethren were meeting in a private house and was worried that they were not doing things in the proper way. Grand Lodge was asked to send a note of any fees that might be due and that they should send it to Bro Daniells, of Westbury. A later letter (Feb 1819) complained that owing to the delay by the Westbury Brethren in carrying out their part of the bargain, the new proposed Lodge was losing possible candidates and asked for Grand Lodge to write to the Lodge at Melksham and not Westbury. By June 1822 the Lodge was meeting at the New Crown Inn but a change was being made to meet at a private room near the church. However, in January 1825 it was resolved to move to the Bear Inn. Two years later on May 19th 1827 it was resolved to move to the King's Arms Inn and in 1829 a request was sent to the then DPGM - W Bro William Ruddle Browne of Broad Hinton, Nr Marlborough for permission to move the Lodge to Box. This request had some merit as the majority of the members came from Bath, moreover it was claimed that those resident in Melksham did not attend and the landlord had threatened to turn the furniture into the street. By August 1829 the Lodge was meeting at the Queen's Head, Box by which time the Province had officially agreed to the Lodge moving to Box. By July 1838 the Lodge again had itchy feet and a committee was appointed to enquire into the subject of the removal of the Lodge to the King's Head Inn, Monkton Farleigh, as it was considered a more convenient place for meeting as all the members of the Lodge resided in Bath. in May of the following year the committee recommended the move as access would prove easy as the Bathford omnibus ran within a mile of it and that Brother Parker's boats (canal boats) set down at Claverton which was about the same distance as from Farleigh. In June 1839, it took a long time to get things done, a letter was sent to the DPrGM asking for permission to move to Monkton Farleigh. The DPrGM was out of the country and it was not until May 1840 that he wrote to the Lodge giving approval. In 1856 it was agreed to move the Lodge back to the Queen's Head in Box but this did not prove satisfactory as there was a large open cesspool just outside the Lodge room and the Landlord's conduct unbearable. 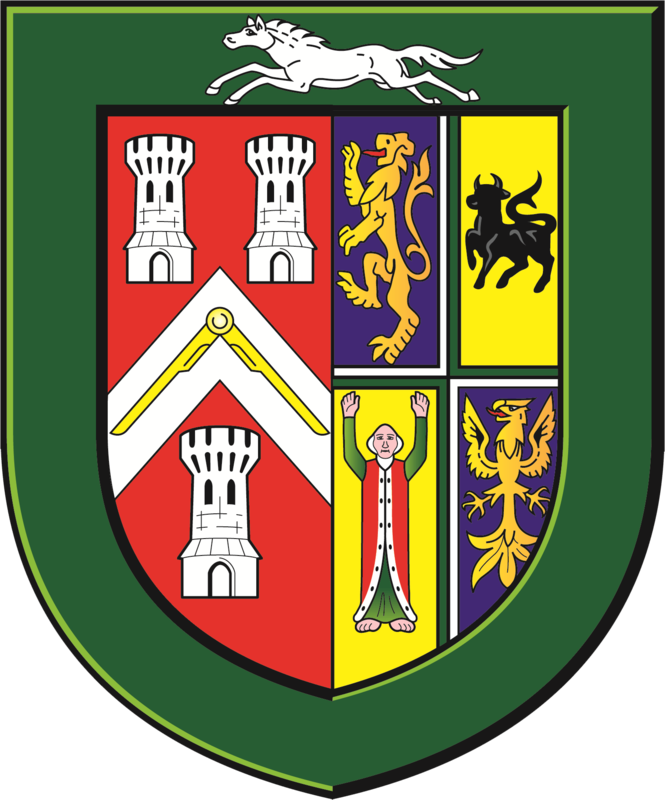 In 1859 It was agreed to move the Lodge to the Methuen Arms, Corsham. This seems to have been the end of the continued moving of the Lodge. In 1866 the Lodge was host at a meeting of Provincial Grand Lodge at Chippenham. An interesting note seems to indicate that by 1892 the brethren must have made things better with the people of Melksham, as the Lodge sent five guineas towards the restoration of the Parish Church, in commemoration of the fact that the Lodge had met in that town for many years. An address was presented at Corsham Court in Sept 1907 to the Hon Paul Methuen on his coming of age.  He was to become Provincial Grand Master in 1938. Minute books are in existence from 1817. No initiations have been done in this lodge since 1829, only joining members have been elected. In the early days members came from Royal Cumberland Lodge and the Royal Sussex Lodge both located in Bath, as well as Wiltshire. 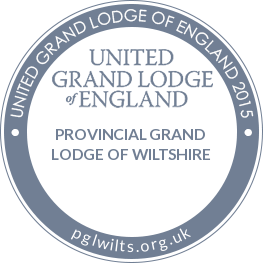 This practice is still continued and numbers are roughly level between Bath and Wilts masons. For many years the Lodge meeting was held in the skittle alley of the Methuen Arms. A very dangerous place as the beams were so low that many heads were cracked, latterlythe meeting was held in the dining room and the meal in the skittle alley. The Lodge recently moved to the Masonic Hall at Pickwick where it offers a warm welcomes to visitors.